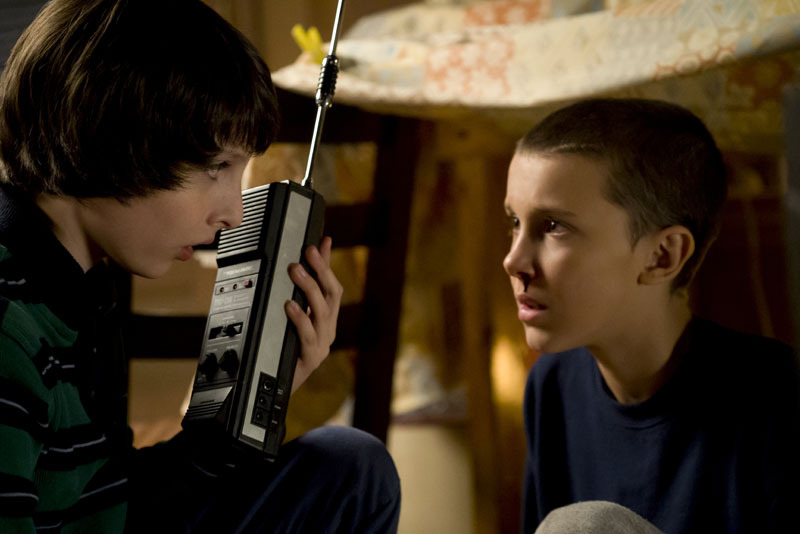 Stranger Things unexpectedly blew everyone away when it debuted last week on Netflix. We dug it. Critics dug it. Stephen King dug it. No wonder the horror auteur supreme enjoyed the series; it pays homage to plenty of his works, along with several other iconic genre creators. While its brief eight-episode run wrapped up things (for the most part), there’s always the question of more: will we be getting Stranger Things season 2? Depending on your own personal opinion of event series will, naturally, effect how this news resonates. On the one hand, we need more shows of this calibre that are fundamentally watchable. But on the other hand, sometimes enough is enough, and stories that were originally intended to be wrapped up by season’s end should remain that way. The trouble is that popularity, ratings and social media trending all hold sway over those decisions. Last summer’s Wayward Pines was a killer, ten-episode limited series… until it received oodles of positive reviews and solid summertime ratings. The second season is currently airing and it doesn’t come close to the quality of the first. What do you think, though, should there be another season of Stranger Things? Sound off in the comments below.